In this episode we’re talking about acceptance of the way your entrepreneurial journey is unfolding. What if the roadblocks and the stumbles were there to teach you? What if you just accepted it’s going perfectly. In this episode Nicole is talking about the lessons she’s learned from the Peloton bike and how it can help your business. You’ll be surprised to hear the lessons she’s pulled and translated to her business. In this episode Nicole talks to Lee from FitFoodieFinds.com. 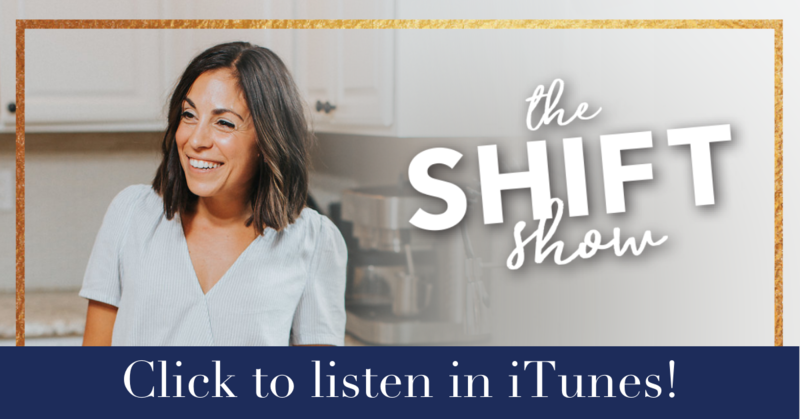 Are you subscribed to The Shift Show podcast? If you’re not, do that today. I don’t want you to miss an episode. Click to subscribe in iTunes! In this episode Nicole is sharing lessons learned over 7.5 years of business and how you can figure out what to focus on to grow your business. 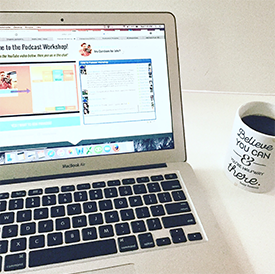 214: Does your biz model fit in line with your life? In this episode we’re talking about fear and doubts of entrepreneurs, how we decided to shut down our successful food company and why entrepreneurs don’t talk about failures as much. We’re also talking about how our business model didn’t fit in line with the life we wanted to have and what we decided to do about that. 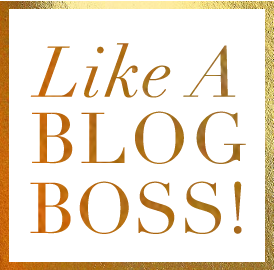 https://nicoleculver.co/wp-content/uploads/2017/08/Nicole-Culver-Logo.png 0 0 LeAnna Smith https://nicoleculver.co/wp-content/uploads/2017/08/Nicole-Culver-Logo.png LeAnna Smith2019-02-08 17:02:432019-02-08 17:02:43214: Does your biz model fit in line with your life? In this episode I’m interviewing Lestraundra Alfred from Balanced Black girl and talking about getting uncomfortable, filling a hole in your community and stepping into a leadership role. Les is sharing how she got uncomfortable, shut down her business and what steps she took to re-make her business. 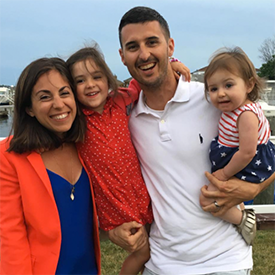 in this episode Nicole and her husband Dan talk about how they got started working together, how they run their businesses mostly smoothly and advice for couples who want to work together! In this episode Chrissa Benson we talk about how to get to know your audience, the key to getting your people to open up and being strategic with launching your own product so you can be successful. Living in overwhelm and the comparison trap can be a given in blogging and business, but it shouldn’t be. It doesn’t have to be that way. As I go through my third pregnancy, I have felt myself get caught up in the comparison trap lately…and I’ve seen other people feeling the same way. 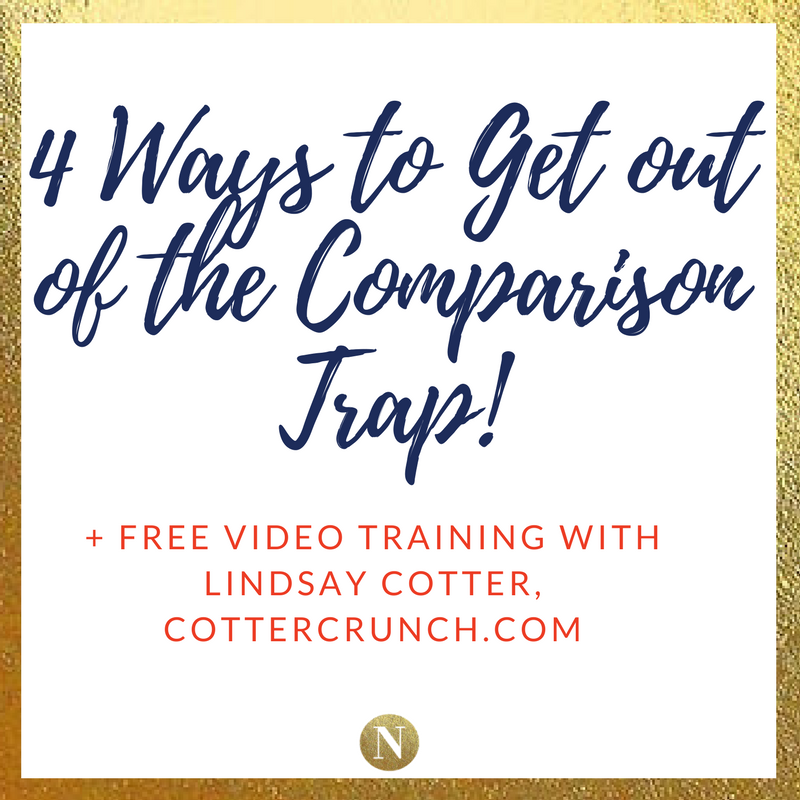 Read on to learn four ways I deal with the comparison trap, PLUS watch the [free] video I’m sharing today with Lindsay Cotter from CotterCrunch.com on how she deals with the comparison trap, burn out and blogging roadblocks! 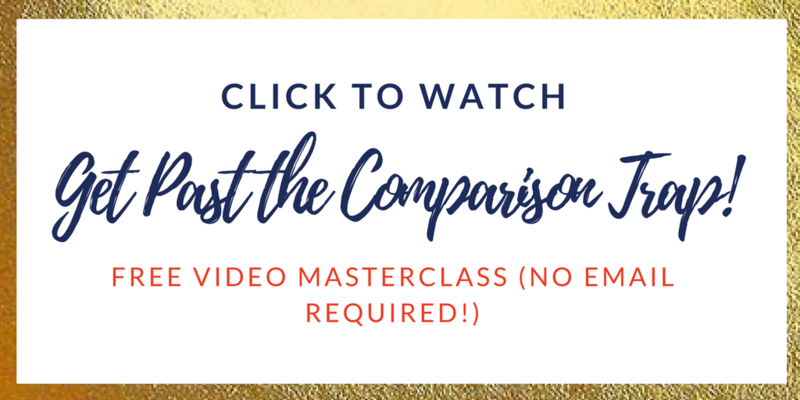 Free Video How to Deal with the Comparison Trap + Blogger Burnout with Lindsay Cotter from Cotter Crunch! Do you have to travel to have a successful business? 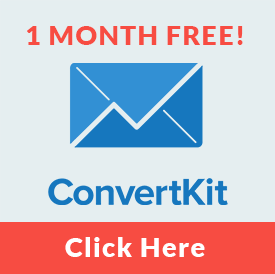 Do you have to leave home…spend a good chunk of money…to grow your business? It’s something I’ve been thinking a lot about. I’ve been thinking a lot about it because the people who I know and network with…and look up to…travel a lot. They go to conferences, networking events, in person mastermind events. And they have MASSIVE pay-offs. I know this. And…I’ve experienced it! I’ve gone to two 90 day year live events and if you’ve been on my list at any length of time then you know I had life changing A-HA moments at both of them. I also go into NYC (which is only 35 minutes from my house) 4 times a year to hang with Todd Herman and some other awesome business people. But….like…I have to be honest here. I see people traveling to amazing places…and I have the opposite of FOMO. I just want to be home with my kids. I get totally caught up in the comparison trap though wondering if I NEED to be traveling to grow my business. But then I remember that life is cyclical. That my kids are only little once. That I can do business how i WANT to do business. That I CAN make time for what REALLY moves me and I WANT to go to. That when my kids are older, it will be easier to leave. What do you find yourself getting in the comparison trap about? Notice what is sending you down that path. Think about WHY? What does it say about you? Say thank you for realizing it’s sending you down the comparison trap path, call myself out and get back in my own lane. If it’s about a specific person, realize that there is room for us all. Send them best wishes for more success. Realize it’s just more evidence we can do it too! When I feel like giving up I remind myself that doesn’t get me closer to my dreams or goals. And this may be my FAVORITE one…and the most WOO WOO 🙂 • When I feel behind, I’ll remind myself the Universe always has perfect timing no matter what. I want you to notice when you are caught up in the comparison trap… go back to these four steps in this email. And stay tuned….2018 Planning Party coming December 4th and the Viral Content Summit starts January 3rd! Tickets go on sale mid December! Sign up for the Planning Party Wait List here!